The Reaxys PhD Prize returns in 2019! We are delighted to announce that the prestigious and popular Reaxys PhD Prize is relaunching in 2019! This is a superb opportunity for the best and brightest young chemists in Switzerland who are engaged in chemical sciences research to get international recognition and join an exclusive community of chemists – we encourage you to share details about this competition to all members within your network. What is the Reaxys PhD Prize? 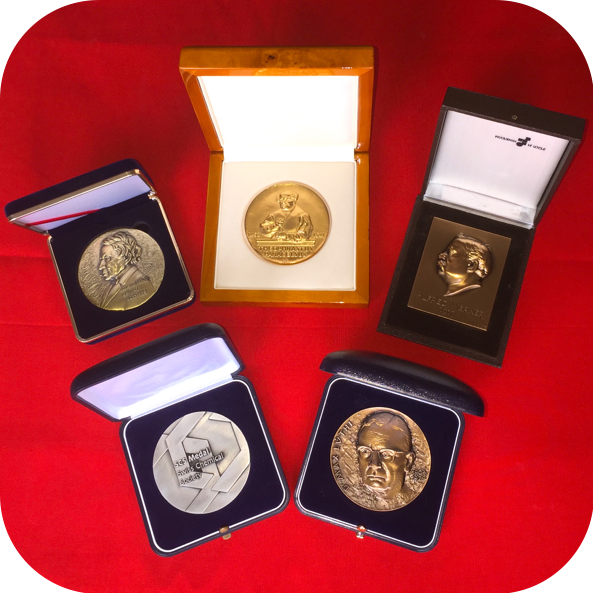 The Reaxys PhD Prize is the most important and recognized international prize for young chemists. It celebrates innovative, rigorous and forward-thinking research, helping the finalists and winners to drive their careers forward and network with other excellent scientists. Anyone who is currently doing or has recently completed a PhD (after 1st Jan 2018) in the chemical sciences is eligible to enter. The competition will open in mid-January and close in mid-March. 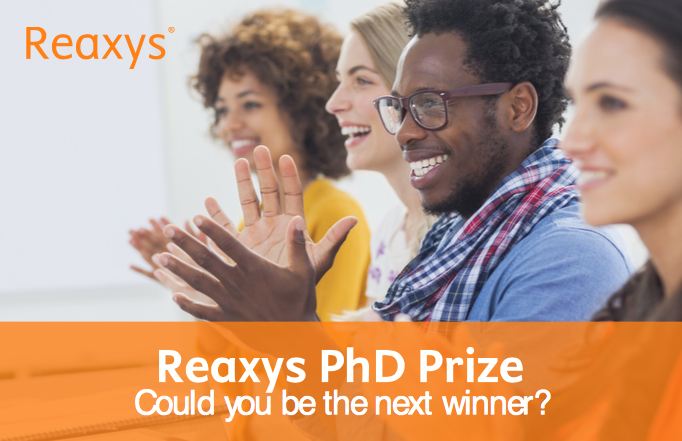 Visit our new webpage Reaxys PhD Prize, sign up to our newsletter and follow us on social media to stay informed on how to enter.